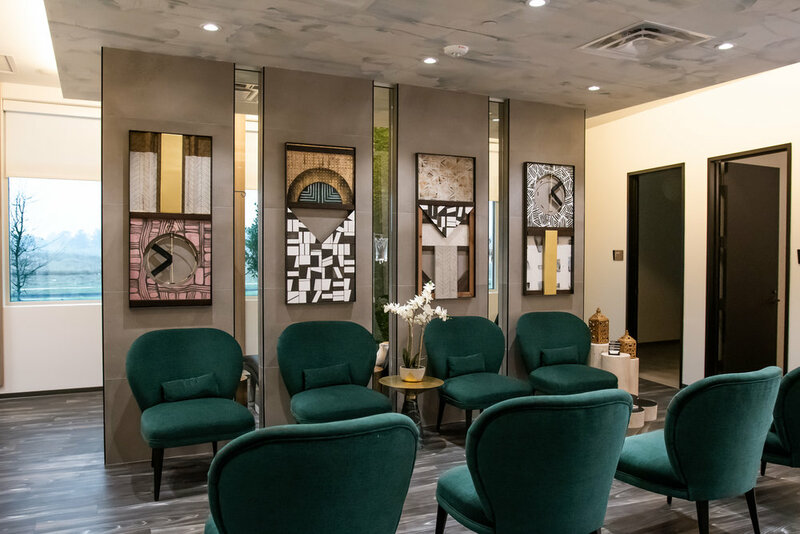 Newly opened in the Houston area, Zazen Medical and Gastroenterology clinic, was in search of a creative and innovative way to exhibit to future clients their team of diverse doctors and knowledgeable staff, while also bringing marketability to their brand. 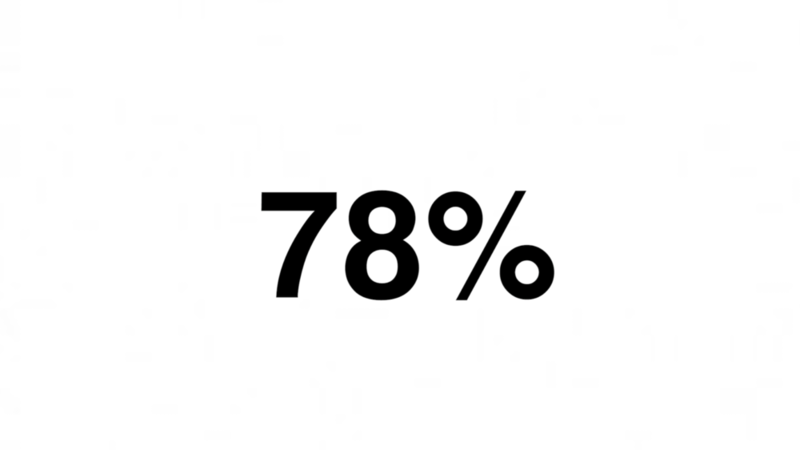 We aimed to break down any potential barriers that would make it difficult for future clients to see themselves being treated by the Zazen Clinic. Partnered with Qub Development, a state of the art website was made, while the team at Nightwolf Productions created a promo to share on their website and social media. In addition, a number of testimonials and explainer videos were also created. the idea was to show that zazen is not only a trusted clinic, but are subject matter experts in their field of practice. 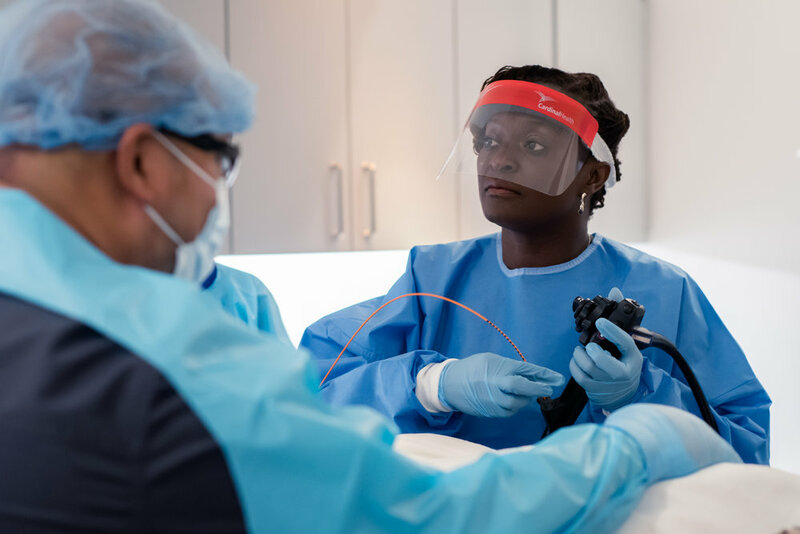 Zazen Medical Clinic wanted to position themselves as progressive and innovative to appeal to patients of all ages who were unaware of thier practice. The brand identity components featured bold colors and executive photography highlighting their diverse staff and Modern Offices. We did a proactive overview video or promo video, ten explainer videos and thirteen testimonial videos. 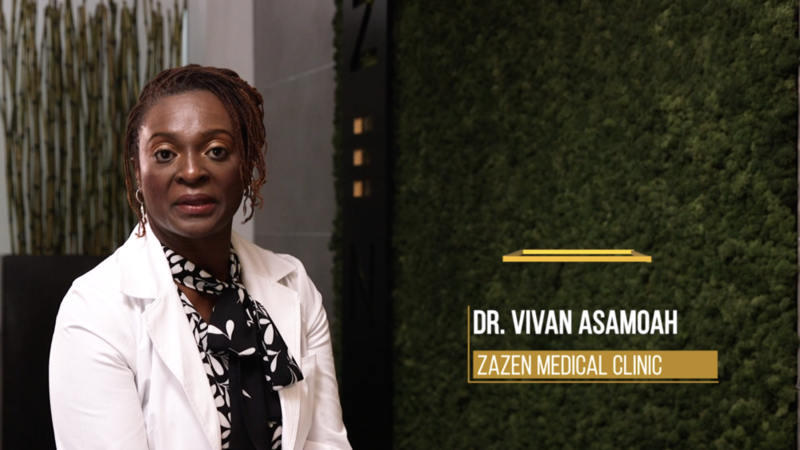 Each explainer video highlighted an important facet of what the zazen clinic offers, while establishing the clinic as subject matter experts in the field of gastroenterology. with the testimonial video, each former and current patient highlighted how, after years of discomfort, was able to live a normal and active life. 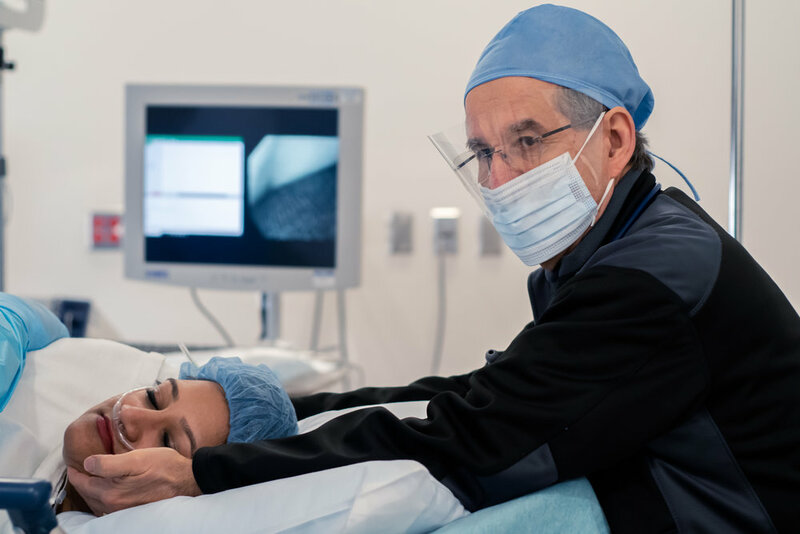 The overview video (promo video) showcased a talented team that was eager to not only resolve their patient’s issues, but at a level of warmth and concern. Zazen Medical Clinic set out to achieve exposure, but what they received in return was far more rewarding. THE WEBSITE AND VIDEOS HELPED BUILD THEIR MARKETING AND SALES TO ATTRACT NEW BUSINESS. THE BEST PART? THEY CAME BACK TO US FOR MORE SALES DRIVEN PROJECTS AND ACQUIRED EVEN MORE PATIENTS.